Congressman Earl Blumenauer pushes Food and Drug Administration to support non-dairy alternatives. Plant-based food products sold in dairy-dominated grocery store aisles have found an ally in Congressman Earl Blumenauer. In a new letter to the U.S. Food and Drug Administration, the Oregon Democrat calls on the agency to allow dairy-free substitutes to keep using traditional labels such as milk, cheese, butter, ice cream or yogurt. "American consumers seek these alternatives for many reasons, including allergies or intolerance to dairy, nutritional needs, religious and ethical beliefs, sustainability, and, quite often, taste preference," reads the March 27 letter crafted by Rep. Blumenauer, which is backed by eight of his colleagues. 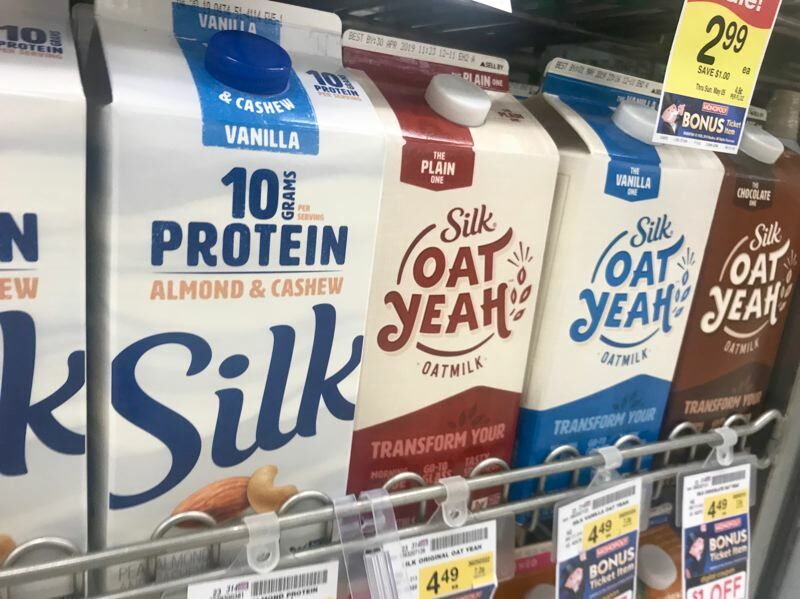 Ersatz "dairy" products made with oats, almonds, coconut, soy and other plants have become a consumer cash cow — with the industry's retail sales now estimated at $3.3 billion in the U.S., or about 15% of market share. The rise of alternative products has pushed some in the milk market to demand restricted use of words like "milk" and "cheese." In 2018, the FDA Commissioner Scott Gottlieb announced a new Nutrition Innovation Strategy that will consider approaches to modernize "standards of identity." While it's unclear what standards will ultimately be unveiled, Blumenauer is staking out a position in support of plant-based alternatives. He wrote: "To prevent these food products from including the names of dairy foods in their labels would only lead to confusion in the marketplace."